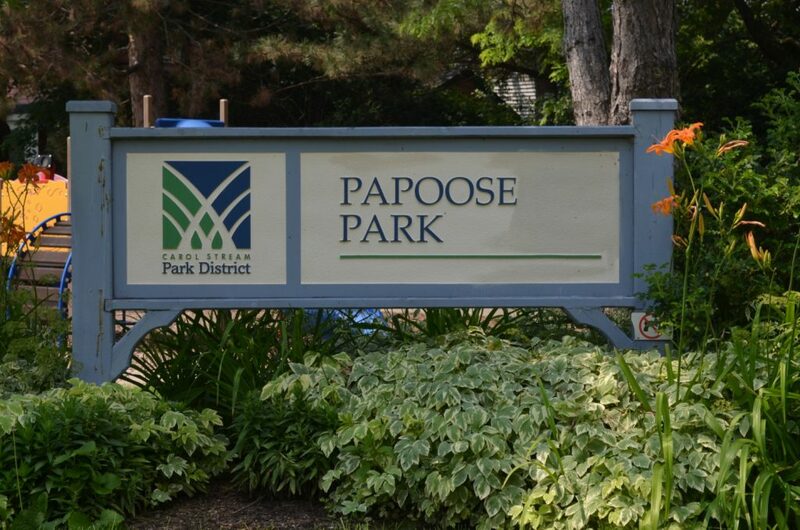 Papoose Park is a wonderful one-acre neighborhood park located in the center of Carol Stream. 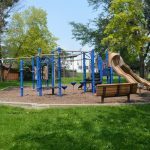 The park includes two playground areas for both youth and tots. 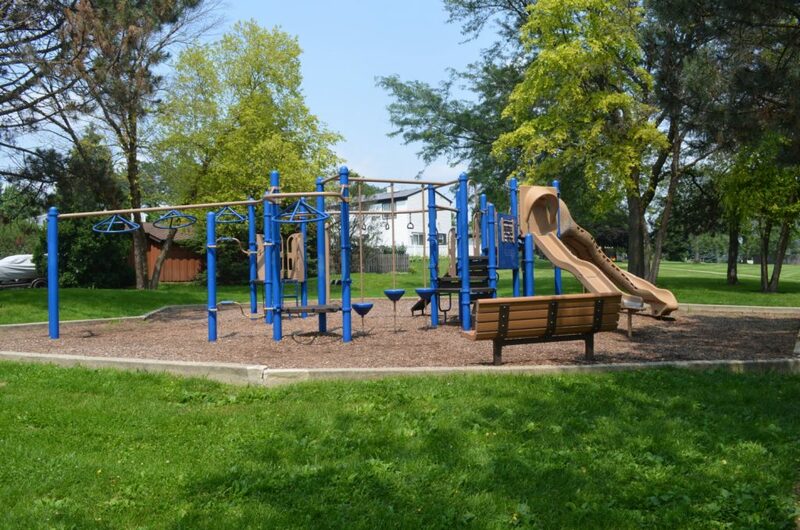 A walking path runs through the park, connecting neighboring streets of Flint and Canyon Trails. 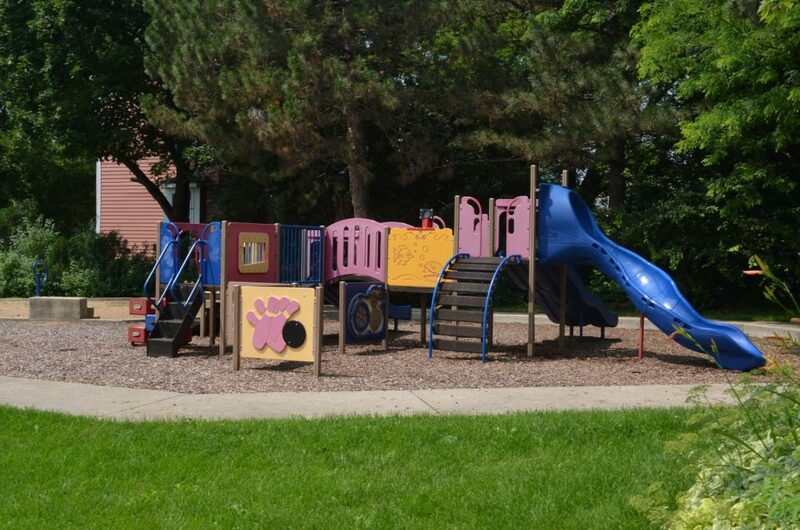 The path runs west to Kuhn Road and east to Western Trail School. 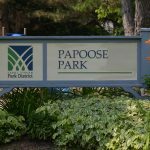 To find the park, turn north off Flint Trail onto Papoose Court. Street parking available.